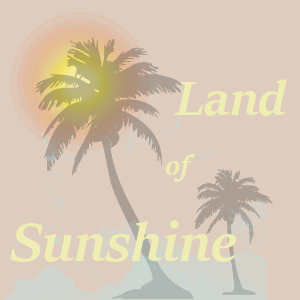 Land of Sunshine is a Player driven site. A big sandbox of possibilities that we hope to throw in some events and hang ups along the way. The city of Santa Cruz, California is where it's based. Beach life; endless dreams to grow or be popped, it all depends on you as the player. Real Life, no Word count, Basic Shipper App, Sandbox based in Santa Cruz California. Optional Arranged Marriage System available. 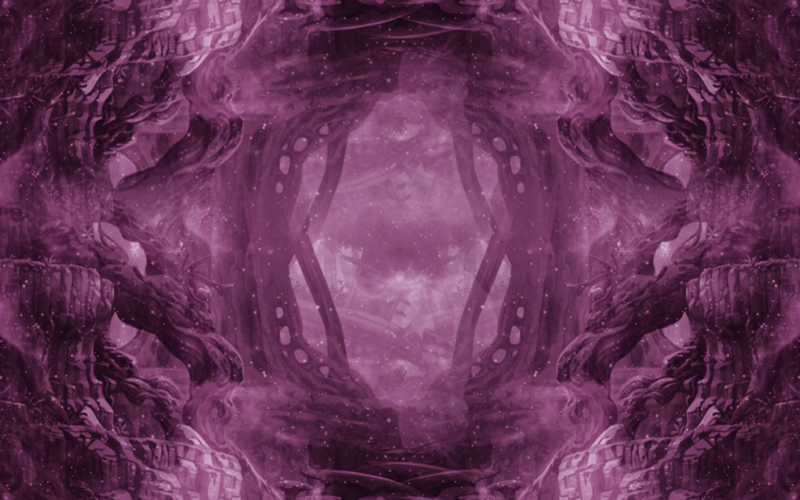 No app review process, ask us about it!